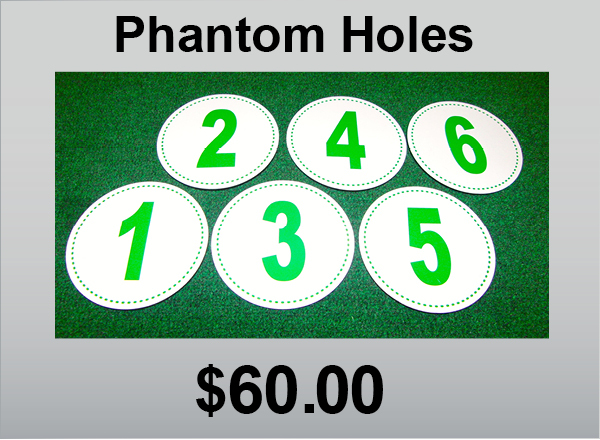 These are Phantom Holes that can be used in the place of cups on a green for putting and short game play. 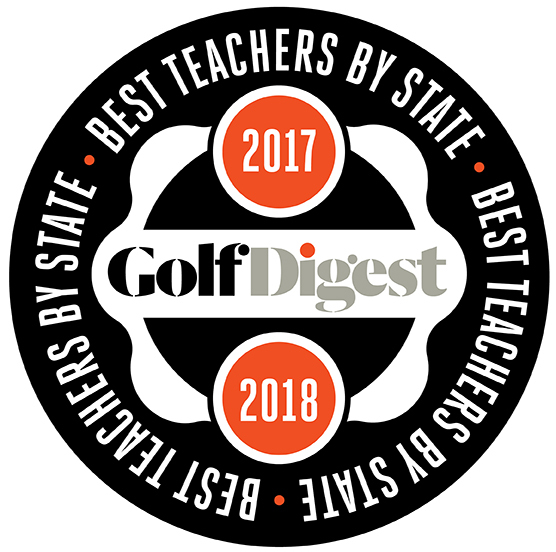 Each disc is made of a PVC type material and sealed with a protective coating for a lifetime of usage. 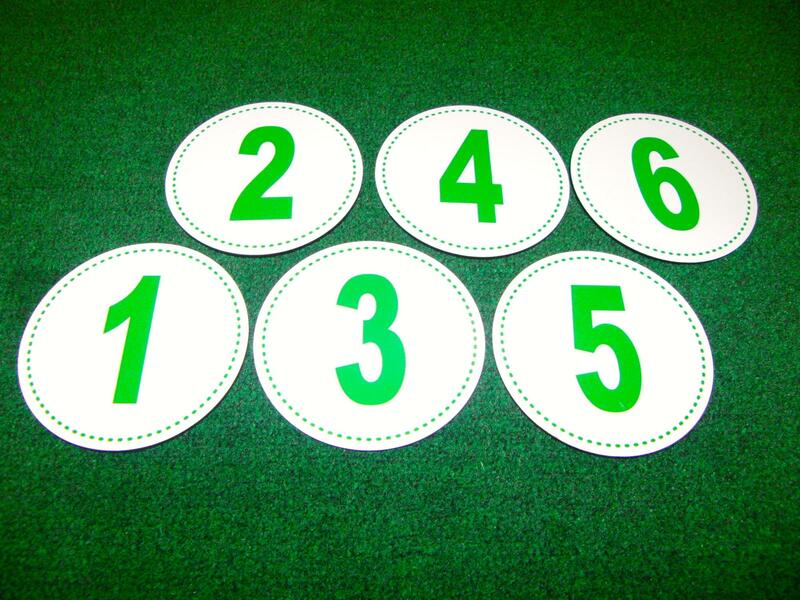 They are marked from 1 through 6 for different hole configurations on various slopes. They are cut at 4.25” which is the size of the cup.